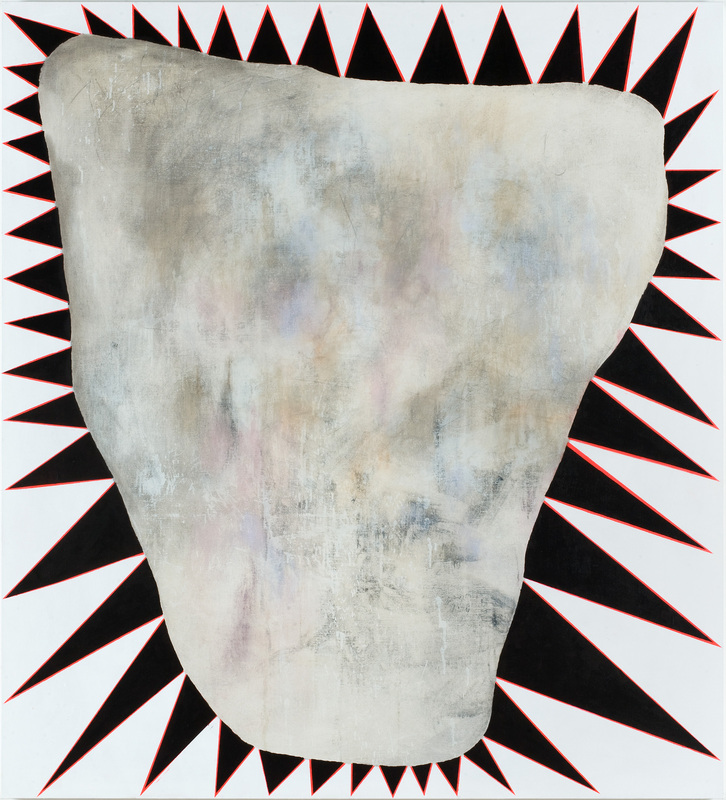 The largest U.S. museum survey to date of work by painter Charline Von Heyl (b. Mainz, Germany, 1960; active in New York and Marfa, TX). The exhibition explores Von Heyl’s groundbreaking practice since 2005, presenting deeply visceral paintings that upend conventional assumptions about composition, beauty, form, narrative, and artistic subjectivity. Co-organized with Deichtorhallen, Hamburg.